“After the Qur’an, Hadith and Sunnah are the most important sources for the Islamic decision making, morality, life style, and civilization at large. Muslim scholars created a large number of different scientific disciplines which attempted to sort out, classify, examine, understand and utilize the tens of thousands of Hadiths in the early centuries of Islam. However, none of these sciences evolved into a full-fledged and independent hadith/sunnah science in history. Instead, in their endeavors, Hadith scholars began to implement the methodology of jurisprudence (fiqh), the only Islamic science that created a complete and independent methodology. Especially after Imam al-Shafi’i, Hadith and Sunnah studies were almost exclusively devoted to the realm of legal studies. This legalistic and literalist approach to Hadith and Sunnah created serious problems in the long run, primarily because of two reasons: for one thing, the Prophet did not utter all of his statements with the intention of establishing a ruling in a legal sense; and secondly, unlike the Qur’an, the Prophet’s statements were not transmitted to next generations verbatim, therefore, recorded Hadiths could not be treated as legal texts. 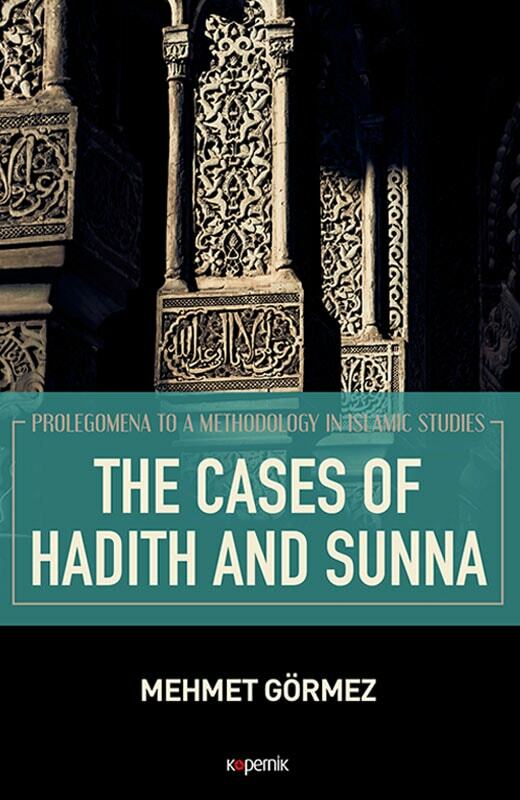 This book justifiably aims to demonstrate the necessity of creating a new Islamic science to understand Hadith and Sunnah, properly meeting the needs of this day and age. Among others, the book claims that this goal can be achieved through benefiting from the rich Islamic scientific tradition and contemporary studies of semantics and hermeneutics. In so doing, this new science needs to take five fundamental aspects of understanding activity into consideration at once, including narrator, narrated, context, that which is understood, and audience.